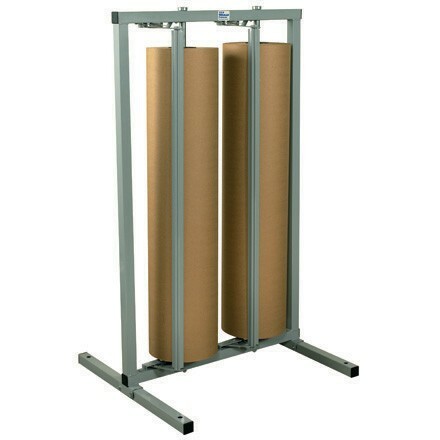 Save on packing space with this 24" double roll vertical paper cutter. Strongly constructed for extra durability. Cuts paper rolls evenly and smoothly. Can be mounted on counter or sits flat on floor. Add casters for mobility.